Feeling lost after graduation is very common. I know I was. I didn’t know what to do. I didn’t know what I wanted to be. Hell, I didn’t even know myself! After I graduated from university, society told me to do one thing, but I didn’t want to do what society expected of me. I didn’t want to get a job with a big corporation and get bossed around by an egotistical, money-hungry manager. I also didn’t want to go back to school and get a post-baccalaureate degree. I really didn’t want to conform. But since I didn’t conform to society’s expectations, I didn’t know what to do. There was, to my knowledge then, no path that I could’ve followed or imitated. After trying a few things to see what I wanted to do, I found something but didn’t know how to go about making it my full-time job. 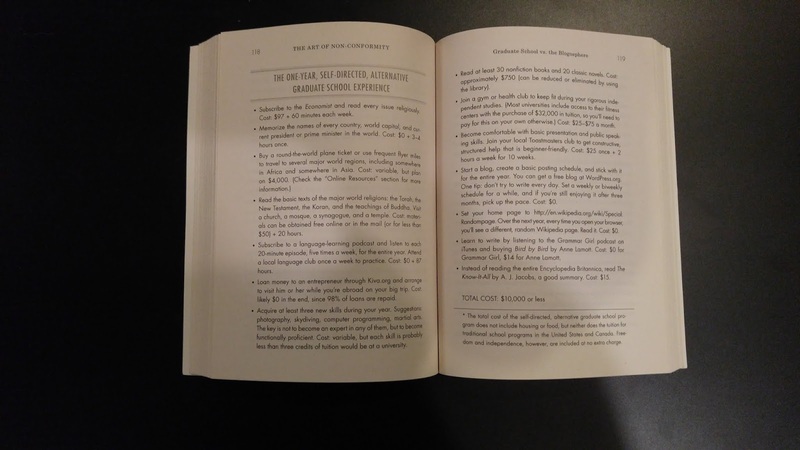 So I decided to find some books to help me out, and I came across Chris Guillebeau’s The Art of Non-Conformity (affiliate), and this book changed my life. Prior to reading it, I started blogging and doing some writing for content mills. I knew I liked to write but didn’t know how to make it a career or even if I should’ve tried to pursue it. But after reading this book, I knew that it was the right path for me. 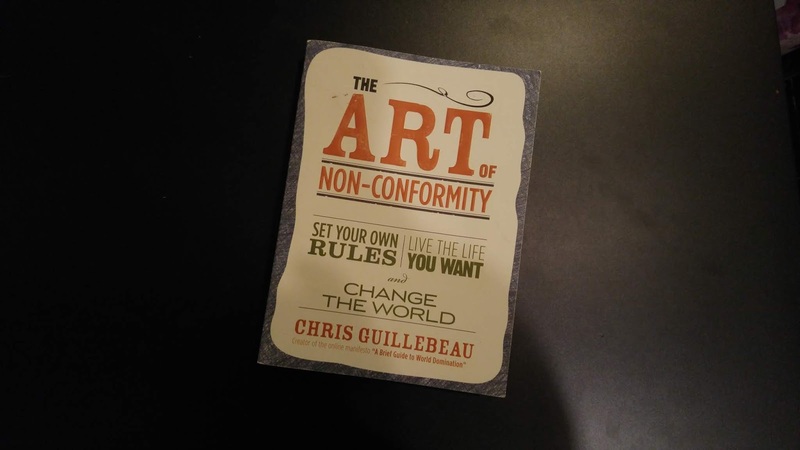 In The Art of Non-Conformity, Guillebeau talks about the myths of conventional life and work, and how you can break out of it and create a life that you find fulfilling. Additionally, he discusses different methods that you can do to make money while living the life that you want. 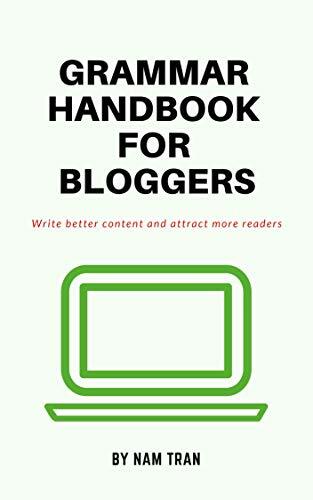 This book gives a lot of great tips, especially for those of you who are new bloggers still trying to find your interests or what you want to write about. It also discusses how you can grow your blog by creating a small army of supporters who will help you out when you ask. The part that I found most useful, however, doesn’t have much to do with blogging. Rather, it talks about getting an alternative education. So basically, this chapter, called “Graduate School vs. the Blogosphere,” is a curriculum for a self-directed, alternative graduate school experience. It shows you all the things that you can do to attain the same education as grad school, but without enrolling in an expensive program. Some of the things Guillebeau encourages you to do are to subscribe to the Economist and read it religiously, read the basic texts of each religion, acquire new skills, travel the world, learn to write, and start a blog. If you are considering going to grad school for a humanities or arts degree (like I did), Guillebeau’s alternative grad school might be better because you get to learn about the world first hand. And you can adjust the program to fit your goals or interests. And it’s a lot cheaper than going to grad school. However, you won’t get a degree. For me, I didn’t need the degree. I just wanted to learn and that’s why this part of the book was so fascinating to me. I got really into it and designed my own program, where I tweaked some of his suggestions to fit what I wanted to achieve. All in all, this was a great book with a tonne of advice for those who are on the journey of developing their non-conforming lifestyle. If you are interested, you can click here to buy “The Art of Non-Conformity” by Chris Guillebeau from Amazon. FYI, this is an affiliate link and I will receive some commission from your purchase, at no extra cost to you. Have you read “The Art of Non-Conformity” by Chris Guillebeau? If so, what are your thoughts on it? If not, does this seem like a book you would be interested in reading? Share your thoughts down below in the comments.